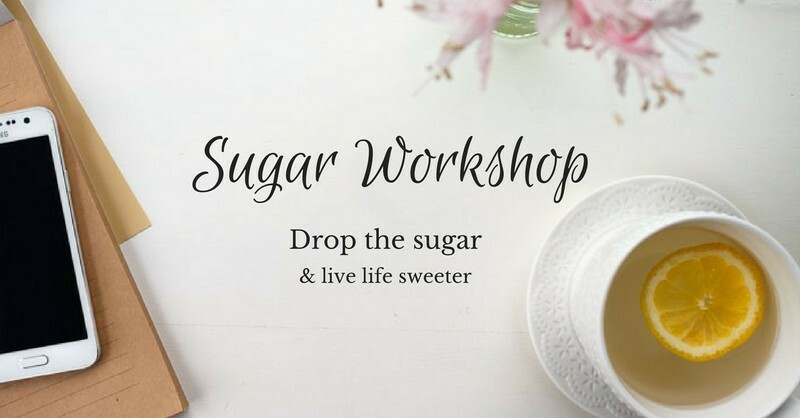 Brooklyn - The Sugar Trade's workshop is coming to you! Talk through the problems with sugar, delicious healthier alternatives, and how to live a no/low sugar lifestyle. Find better health for you and your family and learn to live life sweeter. I'll make it easy, and I'll make it happen. Supper & recipes provided.